4k00:12Salt crystals. Extreme macro. 4K. 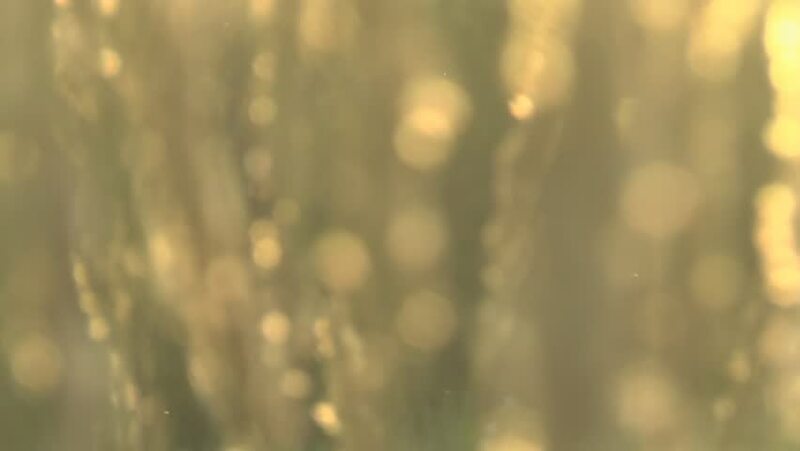 hd00:27Grass In The Morning Fog Abstractly Blured Background. 4k00:08Charming play of warm yellow light, reflections of holographic decorative foil, 4k UHD resolution.